Love this photo of the Irish Novelist Colm Toibin at work. This is indeed the desk of a working writer. 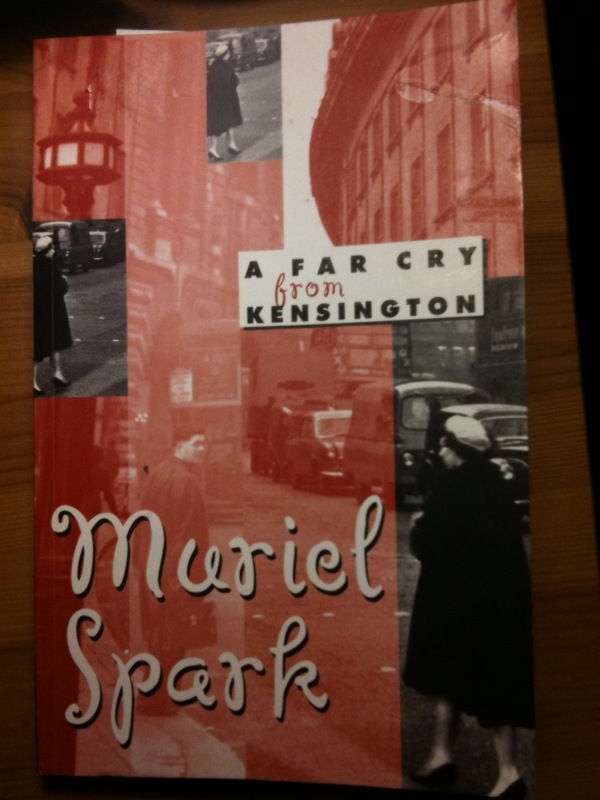 Had the good fortune of finding the novel A Far Cry From Kensington by the British novelist Muriel Spark this past weekend. I have had Memento Mori on my shelf for some time, but have not gotten around to reading it. This New Directions edition was just $1 at Book-Off, which is a Japanese-based used book store with all sorts of English-language gems inside. I have begun reading A Far Cry and see why Spark has such a stellar reputation–she is a masterful writer. Although I’m tempted to call this talk by Sir Ken Robinson “Humanism Gone Wild”–for Robinson surely views mankind as an immanently perfectible being if only given the right sort of parental and societal support (I don’t share this view )–it is too engaging and interesting a lecture not to recommend to everyone. It’s excellent news to learn that novelist Walker Percy may be getting more attention with the upcoming documentary Walker Percy: A Documentary Film. 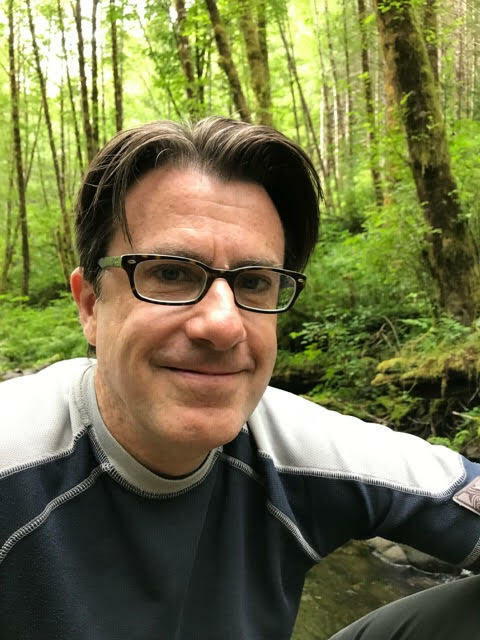 A man of the South and a Roman Catholic, his books tackle the big moral and spiritual questions that modern novelists, regrettably, have long since abandoned. A theory of man, man as more than organism, more than consumer––man the wayfarer, man the pilgrim, man in transit, on a journey. In many ways I’m the last person to appreciate a talk by a famous international chef–I’m picky, American and provincial in my eating habits–yet I found this discussion by Marco Pierre White fascinating and inspiring. He is a charming, intelligent man who understands both his craft and his place in the world. The chef as artist proves true in Mr. White’s case. Each man’s middle age crisis begins at an indeterminate age and offers a peculiar window into the architecture of masculine decline. In this respect it mimics death, which is both punctual and ruthlessly efficient in its demolitions. For many men, the crisis begins with the fear that your Emersonian Self-Reliance is spent, or even worse, you’ve sucked so deeply on the marrow of life that you are now as penniless as Henry David Thoreau . . . Go here to read the full essay.